Route Changes: Extension of route Monday to Friday with service extended hourly in the off peak from Deer Park to Derriford Hospital. 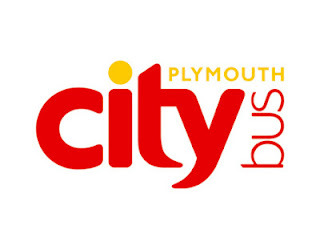 This service will operate from Deer Park via Culver Way, Charfield Drive, Church Hill (between Charfield Drive and Fort Austin Avenue) and Bowden Cross to Crownhill and Derriford. 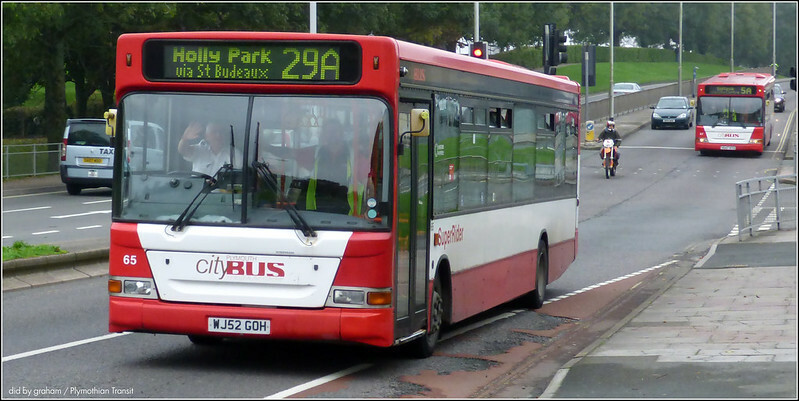 Time and Frequency changes: Changes to departure times as a result to changes in the Service 34 timetable. 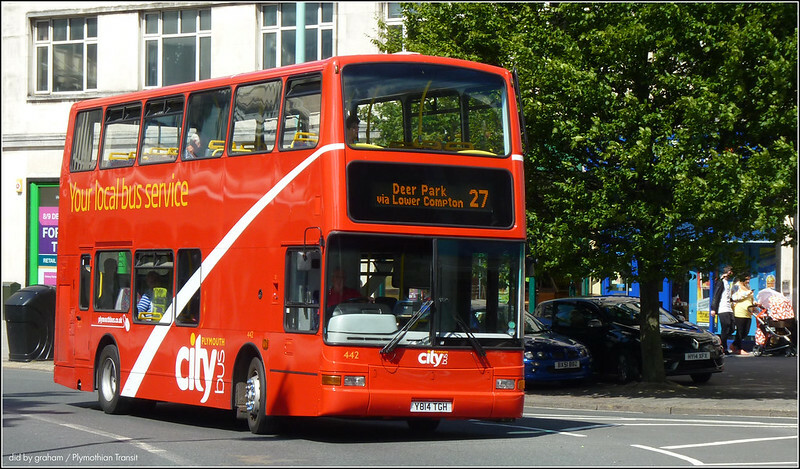 Time and Frequency changes: Changes to evening service 28B Monday to Saturday, with the service operating up to every 2hrs from around 19:30. This change is part of our changes to evening Services 34 and Service 29. Time and Frequency changes: Service 29/A has found it very challenging keeping to time during the Monday to Friday peak travel to work times. To address this, up to an additional 10 minutes per journey has been applied to a number of peak time journeys. A number of early morning and mid evening journeys have had their departure times adjusted in order to fit in the extra time. Journey times on the Service 29/A have been adjusted to better pace services through Milehouse and Victoria Road. Saturday services will provide a bus up to every 5 minutes for most of the day between St Budeaux and the City Centre with Services 5/A and the Service 43, and every 7/8 minutes along Victoria Road with the Service 43. (every 5/10 minutes Monday to Fridays). Time and Frequency changes: Service 34 has found it very challenging keeping to time during the Monday to Friday peak travel to work times. To address this, up to an additional 10 minutes per journey has been applied to a number of peak time journeys with a number of early morning and mid evening journeys having their departure times adjusted in order to fit in the extra time. Evening services reduced from around 19:00 as part of our changes to the service 29 and 28B Monday to Saturday. FOCUS TRANSPORT: New scheme will help voluntary organisations provide vital services Charities in rural areas are to receive hundreds of new minibuses as part of a £25 million deal announced today by the Government. The scheme will support voluntary organisations providing vital services for people in country communities with limited transport options. BUSWORLD PHOTOGRAPHY: Western National K802 ORL Volvo Olympian I think this might have been the day I rode on this bus too and it didn't quite get us there as a transmission fault meant the driver kept losing his gears.